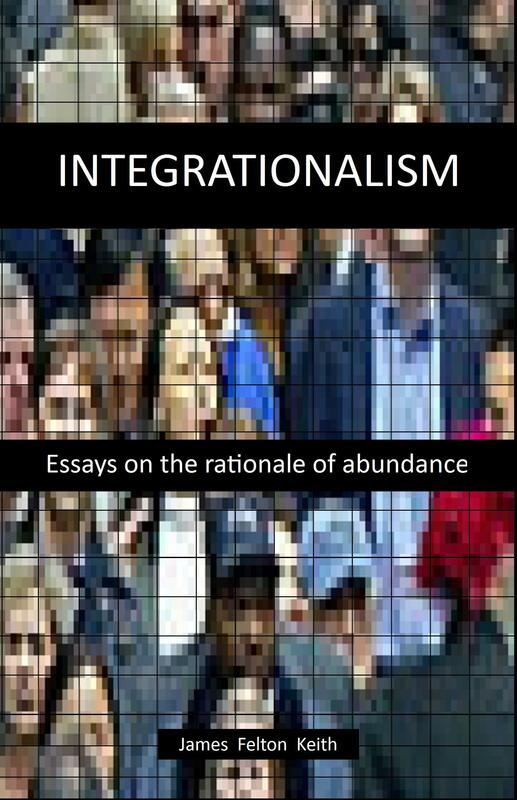 The book is a precursor for a series of books on the ideal of Integrationalism. The essays presented are designed to spur an active dialogue. All good philosophy starts with a good question. All good questions are provoked by development. All development is a result of technological reach. Integrationalism is a social philosophy that recognizes the individual’s liberty, rights, or independent action; while also acknowledging and promoting necessary integrated efforts for future progress. From the time of the first recorded history until now, it has been sensible to gauge futury in the context of tribal tolerance, acceptance, and cooperation. Classical economics (198,000 B.C.E. – 2010 C.E.) has rightfully acknowledged the vast diversity of understanding and participation in the human experience, yielding technological developments, socio-cultural developments, and political developments design around a seemingly tribal manifestation of human interaction. The most modern philosophy can only afford to see as far as its technological developments. In order for human kind’s next steps to occur, well, we require a more comprehensive approach to understanding our ability to discover, develop, and deploy our now integrated interests. The idea of “integrationalism” renders “diversity” as archaic and vapid conversations of old. Let us see if Webster will give you some credit for this fascinating way of thinking. I believe it stands that new and fresh concepts are what our society must grasp, in a worldwide evaporation of humanistic tolerance. Basically, we have forgotten about one another and its killing us! I’m excited to partake of the knowledge and philosophy and rhetoric of this raw, conceptualistic yet well-researched discovery.